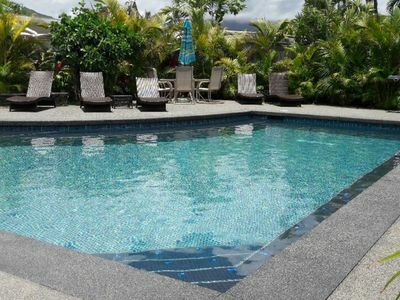 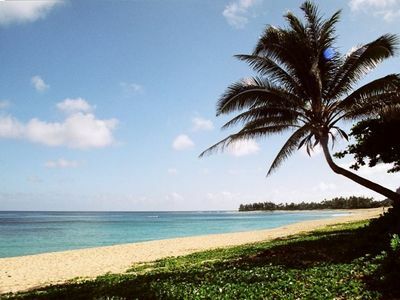 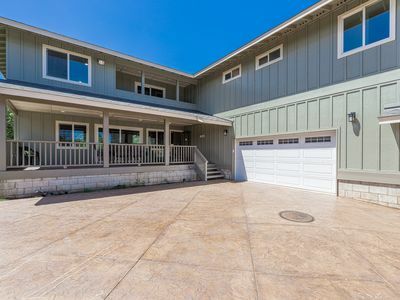 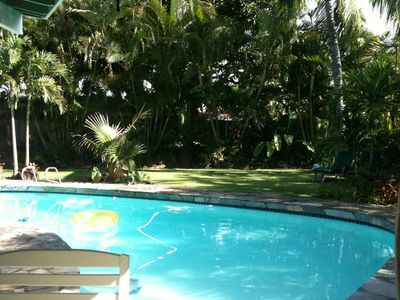 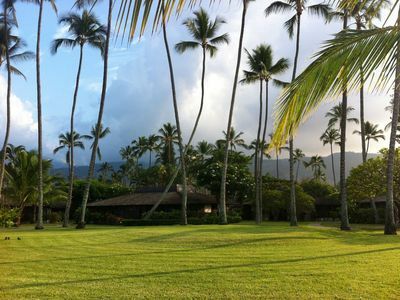 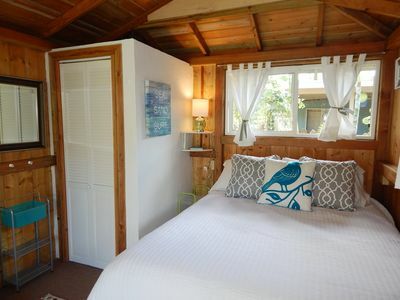 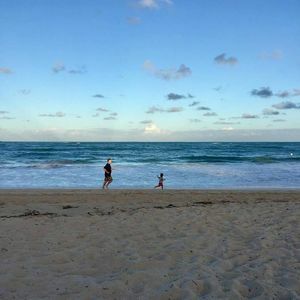 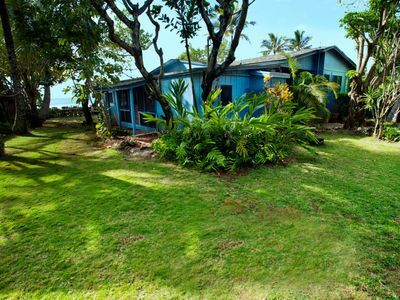 Our large 3-bedroom 2-bathroom house is situated in a quiet neighborhood in Waialua and is just one block from a family-friendly beach park with calm waters that is perfect for swimming. 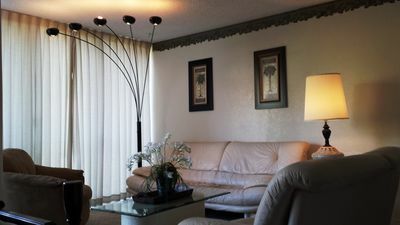 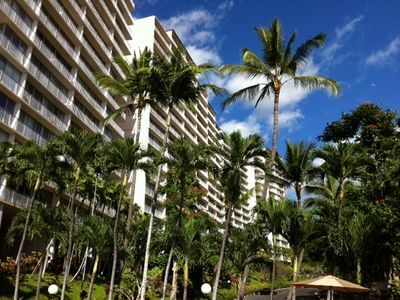 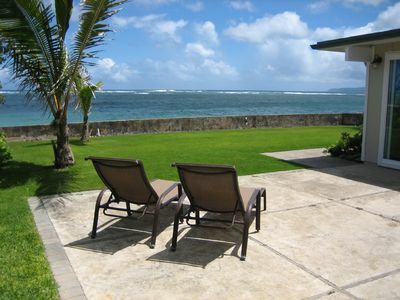 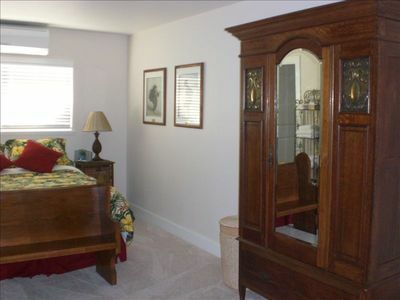 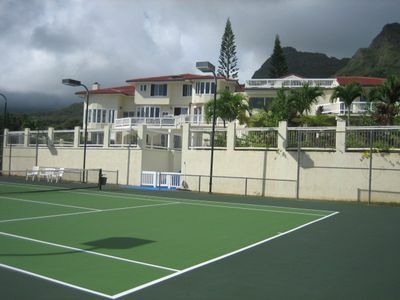 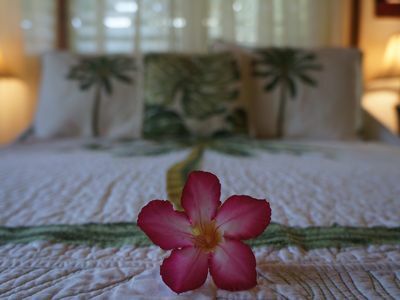 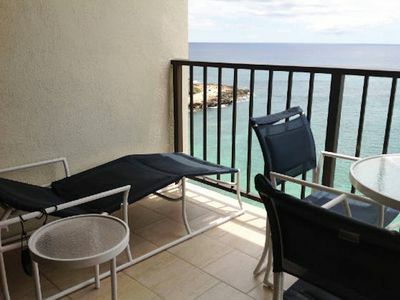 The accommodations and balcony (lanai) are situated on the second floor, offering cool breezes and ocean & mountain views. 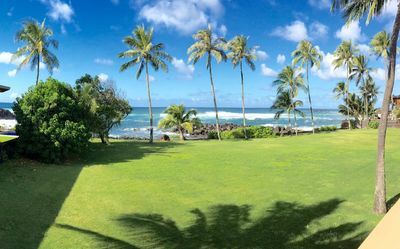 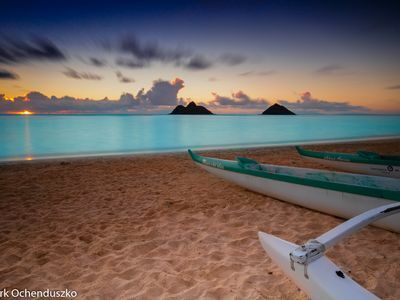 The restaurants and stores of downtown Haleiwa are a 5-minute drive away, and the famous North Shore surf spots such as Pipeline and Sunset Beach are 15 minutes away by car. 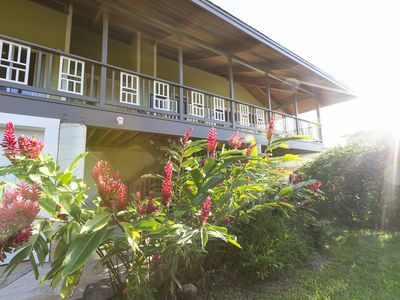 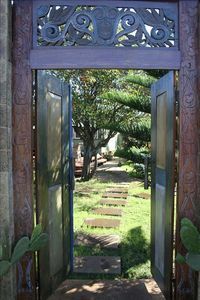 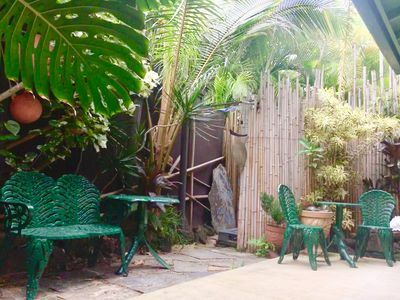 Aweoweo Hale is the perfect place to stay for those who want to get away from hustle and bustle of the tourist areas. 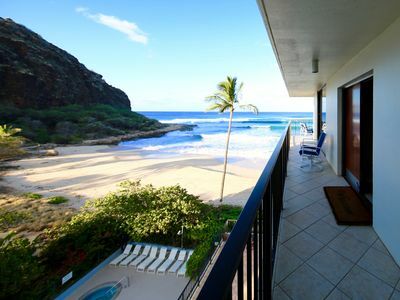 Welcome to Paradise - Surf Rocky Point, Sunset, Pipeline!